This article first appeared on the examiner on December 22, 2010. 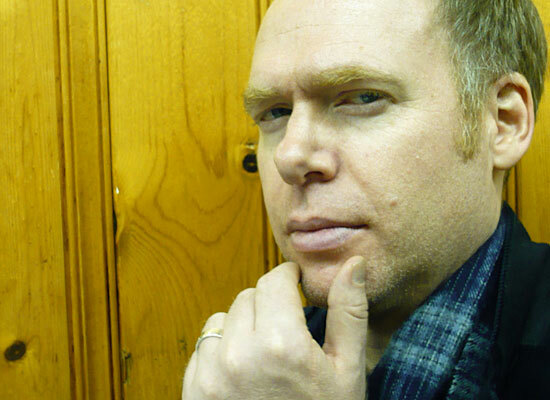 Scott Westerfeld was born on May 5, 1963 in Dallas, Texas. Like many authors he has held a variety of jobs. He has worked as a factory worker making lead soldiers, a substitute teacher, a textbook editor, a software designer and a ghost writer. Luckily his writing experience didn’t stop as a ghost, and he published many YA novels under his own name. He is married to the Australian author Justine Larbalestier and splits his time between Sydney, Australia and New York, avoiding the cold snowy winters. One of Westerfeld’s most popular series is the Uglies series. Originally meant to be a trilogy, the series was received so well Westerfeld wrote a fourth companion novel. The first book is also called “Uglies” and introduces the reader to an alternate world in which everyone is forced to have an operation at 16 years old. The operation is not for health reasons or to protect the public, but is purely cosmetic, remaking each teen into a beautiful person. There are some teens that want to keep their faces and that sets up the conflict in the series. For a review from the East Greenbush YA Librarian Chrissie Morrison, click here. You can find more information about Westerfeld on hisblog/website, follow him on twitter, and like his fan facebook page. You can find these books at your local capital district library.